Welcome to ProSoundz Shop Today. 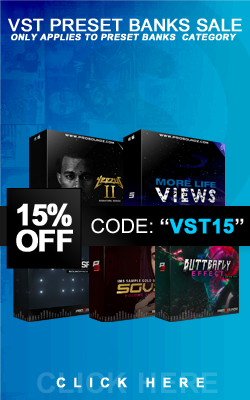 The Marvelous Grind Kit, brings you some of the Coolest, Dopest sounds, ever, inspired by alot of Producers from Grand Hustle / Atlantic Records, this Will have your Music have that Dopeboy Smooth Street Sound in no time. Join our newsletter and stay up to date with exclusive releases.